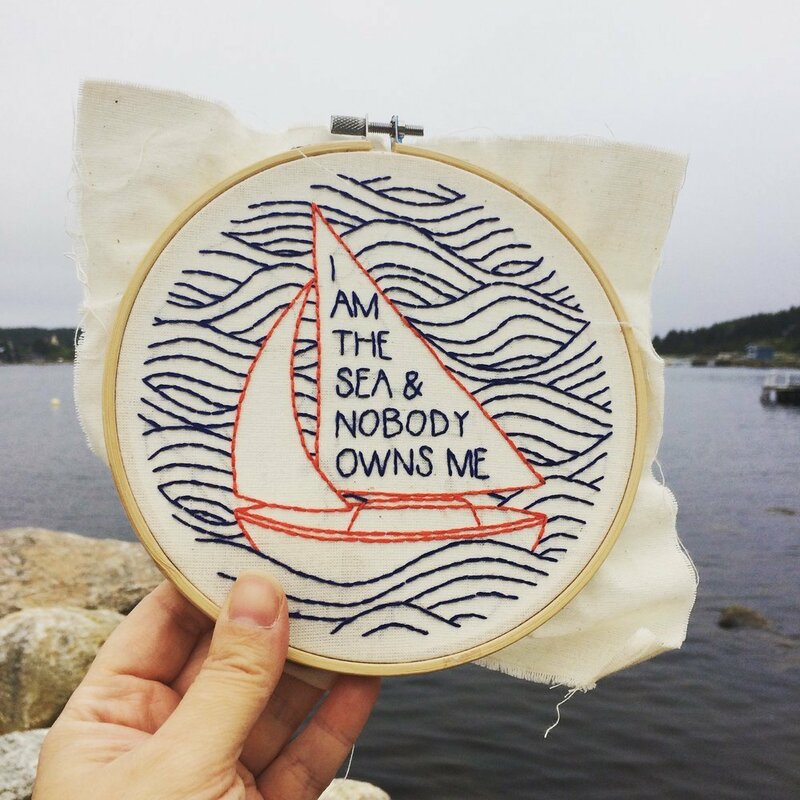 "I am the sea and nobody owns me." This quote from Pippi Longstocking is near and dear to my heart. 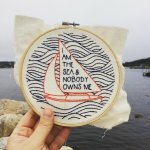 The sea is wild, boundless, and free...Stitch together this keep for a reminder of the wild child within. Entirely made using a simple backstitch, this kit is beginner friendly.